This installation of William Bunge Wednesday brings an incredible example of the flow of money from Detroit (here shown as the “slums”) into the suburbs. This map is definitely a more political depiction of what was happening in Detroit at the time, but nonetheless is a critical view that gives perspective to Detroit difficulties. Racketeering, exploiting slums for profit, unreliable public transportation, job discrimination, and even police payoffs – a laundry list of issues that plagued Detroit and aided its economic woes. 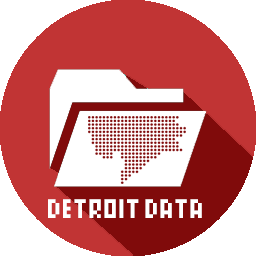 ← Detroit Sprawl Map: how Detroit went Bankrupt?